Mobile web and applications have gotten a lot of attention over the past several years and we’re here to teach you what all the fuss is about. Morgan Stanley Analysts predict mobile devices will become more common than both PCs & Laptops by 2015. In order to make sure our ZPros are prepared for the shift, we’ve put together a brief overview on why mobile has become such a global sensation and how you can use it to expand your outreach and grow your business! Statistics have shown that mobile use is hot and it’s on the rise. The best news for Realtors is that the most heavily involved segments include multi-tasking parents and business people. This segment is also the key demographic for potential home buyers and sellers – or for Realtors – clients! 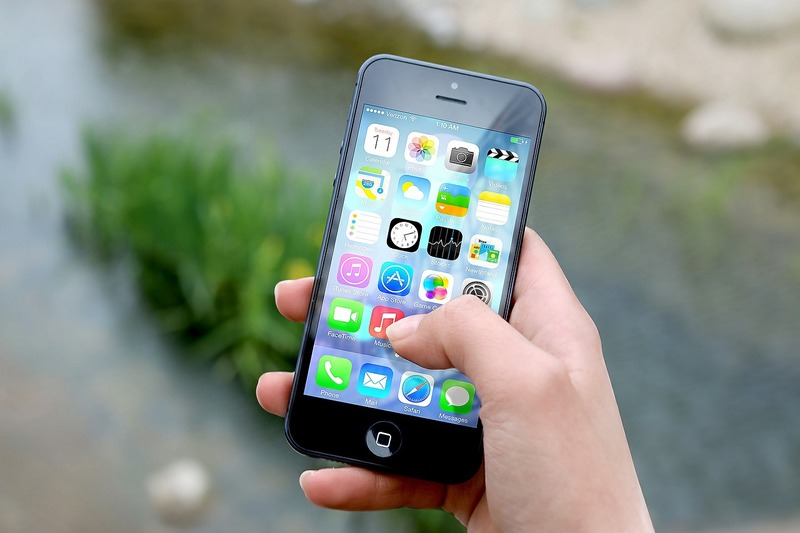 Question: How cool would it be to be able to offer your clients mobile application that would allow them to check out your website anytime, anywhere and to always be connected? Answer: It would be really cool – and now it’s possible! Z57 just launched our premiere mobile solution – Z57Go. Z57Go is a fully functional mobile version of your website that clients can access from their mobile devices – anytime, anywhere. Z57Go is available now as an upgrade for all Z57 clients. Mobile is in. Are you? Contact us to find out how you can upgrade your account to include Z57Go today. Also, join us on our Facebook and Twitter social channels.